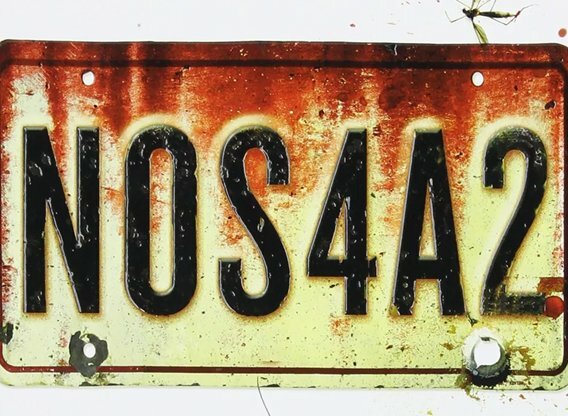 NOS4A2 centers on Victoria "Vic" McQueen, a young woman with an uncanny talent for finding lost things... a gift that is gradually destroying her mind. Her search for help leads her to someone with powers not unlike her own: the psychopath Charlie Manx, who has survived for a century by abducting children in his 1938 Rolls-Royce Wraith (license plate: NOS4A2), and draining his passengers of their souls to keep himself forever young. When Manx kidnaps Vic's own son, she'll plunge into the impossible, nightmare world that lies just beneath the surface of everyday America in a desperate attempt to get him back.